At the 6th international fair in Sulaymaniyah, Iraq, which took place in November, Gorenje received the award for best looking exhibition area. Around 300 exhibitors from Iraq, Iran, Turkey, China, Japan and other countries presented products for eating, home interior, building and other sectors to over 9000 visitors. 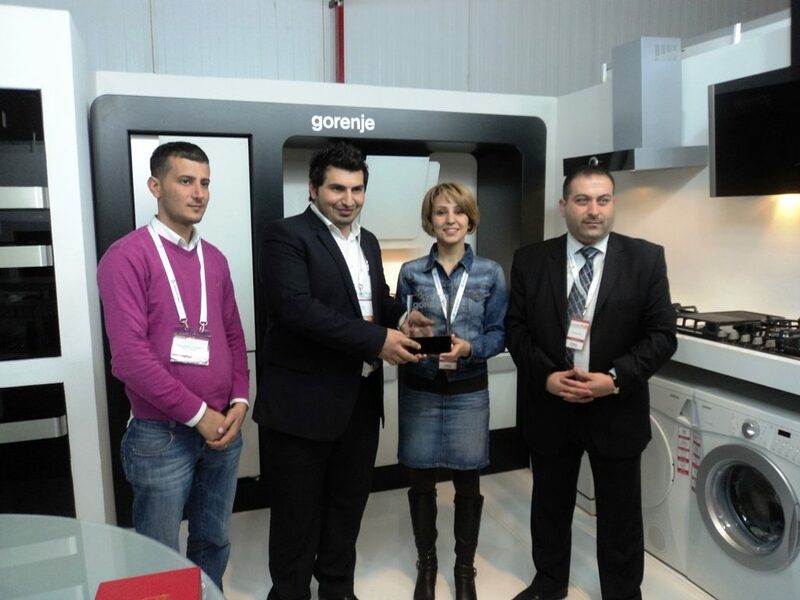 Gorenje took place at this international fair for the first time together with Iraqi business partner Zozan co. Together they presented SmarTable, vine cooler Monarch, collections Gorenje Simplicity and Gorenje Ora-Ïto in white and black version and other products. Gorenje started with sales in Iraq at the end of 70ies in the last century. From 2007 Gorenje's exclusive sales partner at this area is company Zozan co, which is taking care for a distribution of a wide assortment of Gorenje's products at the whole Iraq area. 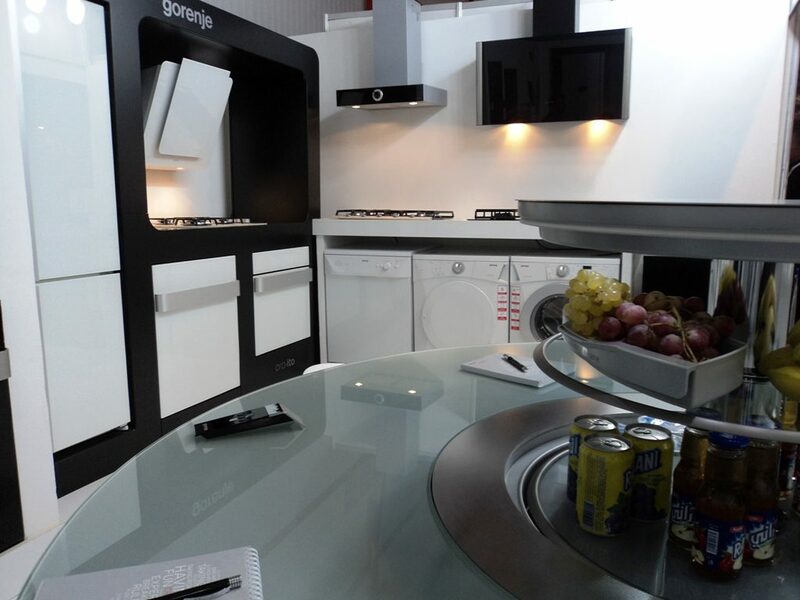 »Gorenje has sold around 11.000 big household appliances in Iraq in this year, mostly freezers and design lines. Sales are rising every year,« explained Tatjana Močenik, the Near East sales region manager in Gorenje. Director of Zozan co Shinwar Bandi says that he is convinced, that Gorenje can double its sales in Iraq in future. He sees Gorenje as the top most company constantly developing and launching new ideas, new design, new technical features, colours and of course products.